We look for projects that give us the chance to develop, design, and build for the future. Projects that redefine how buildings can help meet the demands of a changing world, including rapid growth in urban populations and the challenges of a warming climate. From the design decisions we make to the materials we use, we don’t settle for the way things have always been done. We know there’s a smarter way forward—a better way—and we’re here to prove it’s possible. 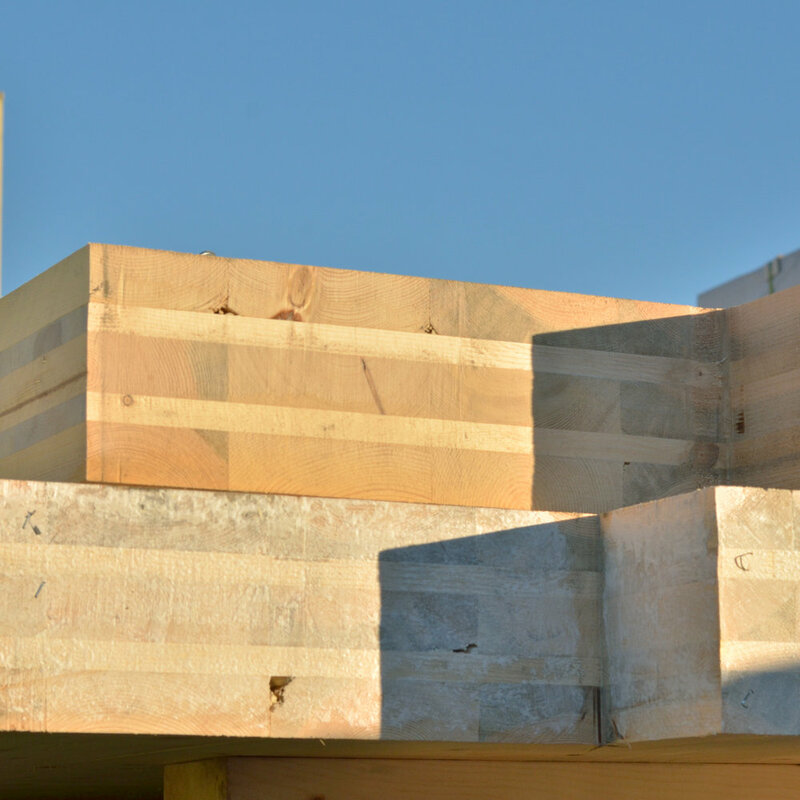 We’re leading the movement to use cross-laminated timber (CLT) in a new crop of America’s tall buildings. And we’re starting in our own backyard: the Pacific Northwest. CLT is renewable, durable, practical, fire-resistant, seismically resilient, and energy-efficient. It’s also just plain beautiful. We think the way forward for the world’s cities is up, not out. Building a dense urban core reduces energy consumption per person, decreases pollution caused by commuting, and creates more shared, walkable neighborhoods where diverse, tight-knit communities can thrive. 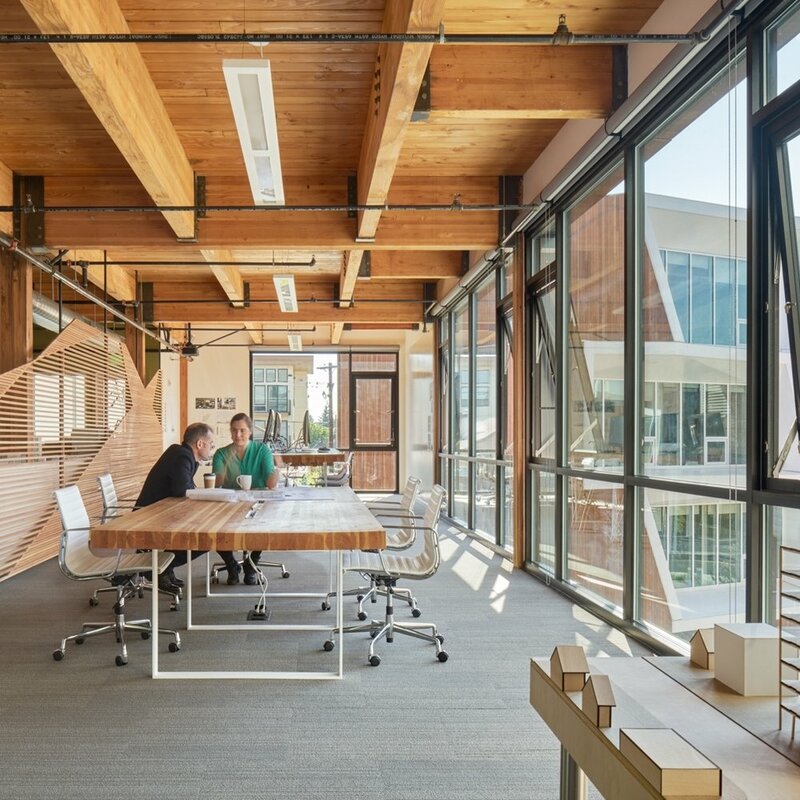 We see mass timber, including CLT, as a catalyst for positive change on multiple fronts. Increasing demand for wood infuses new energy into the Pacific Northwest’s once-booming timber industry. CLT can be harvested from smaller trees than traditional lumber, giving wildfires less fuel to burn in responsibly thinned forests. Manufacturing CLT produces far fewer carbon emissions than steel or concrete. And building with wood traps the carbon naturally stored in a tree’s fibers, preventing it from being released into the atmosphere. We are developers, architects, and construction professionals who believe in a sustainable, future-focused approach to building. 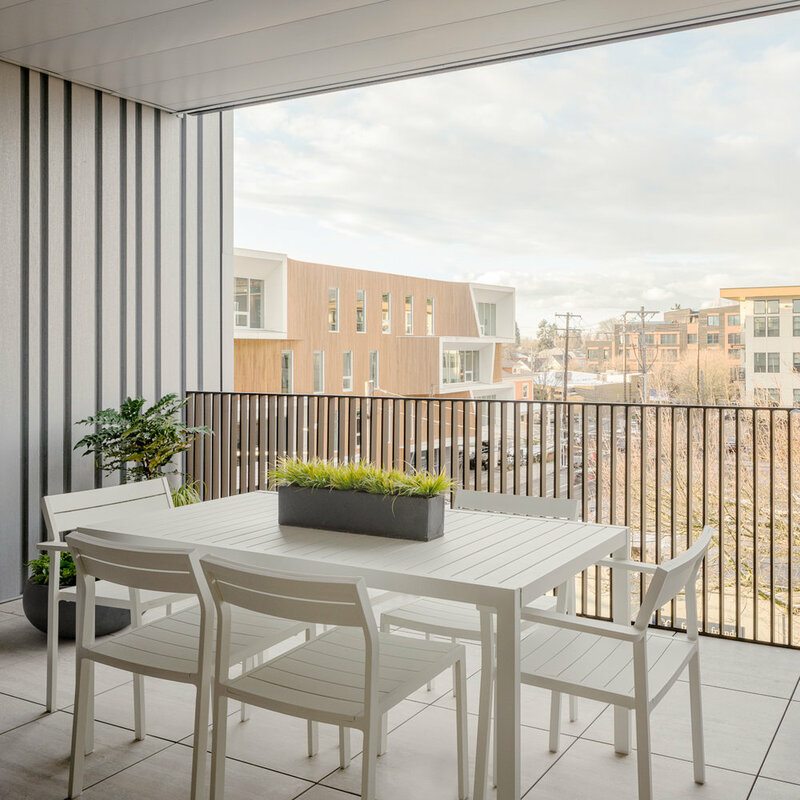 Together, Kaiser Group and Path Architecture offer in-house expertise in all phases of a project, from conception and funding through construction and completion. Mass timber has social, environmental and economic benefits, and it's beautiful.